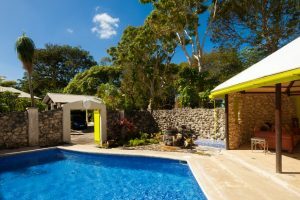 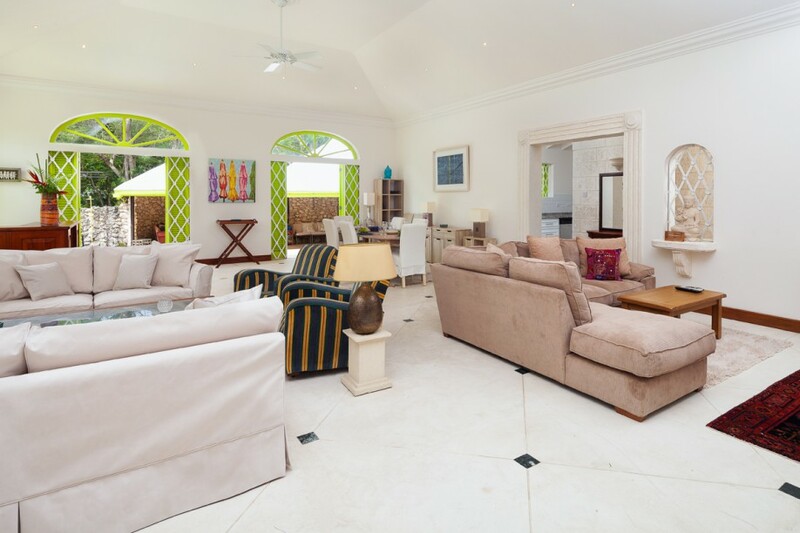 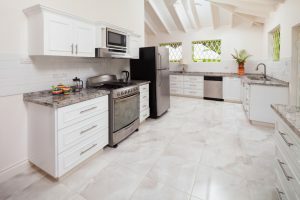 Located just minutes to the popular Mullins Beach, this lovely 3 bedroom, 3 bathroom tropical villa is bright, airy and full of charm. 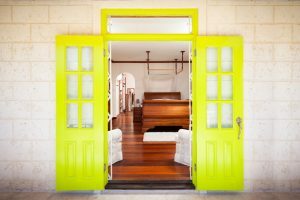 Recently renovated, the open plan living and dining room features two seating areas, high ceilings and Caribbean chic furnishings. Double doors lead out to the lovely pool deck which offers privacy from the neighbors and has a large gazebo with a causal lounge and dining area; sun loungers and a convenient wine cooler add to the appeal of outdoor living, day and night. 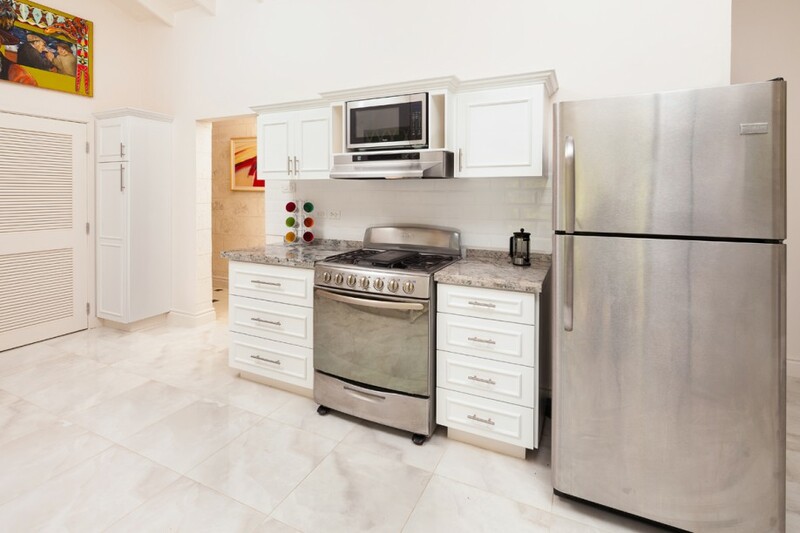 The large modern kitchen is just off of the living area and is fully equipped with state of the art appliances, including a dishwasher. 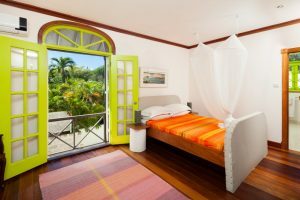 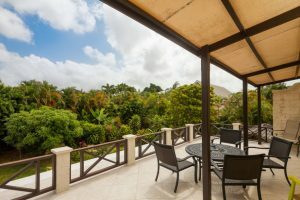 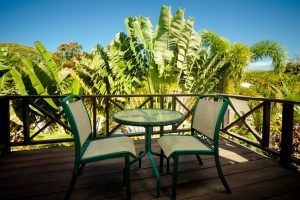 The master bedroom and guest bedroom on the first floor both have private balconies as well as a shared covered terrace with lovely views of the mature gardens. 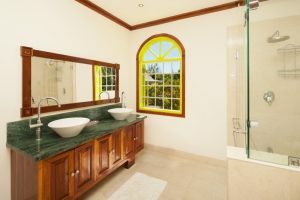 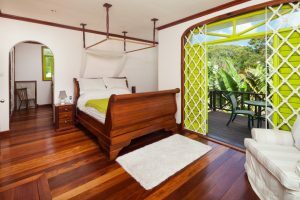 Both en suite, they feature gorgeous hardwood floors and elegant moldings adding more tropical appeal. 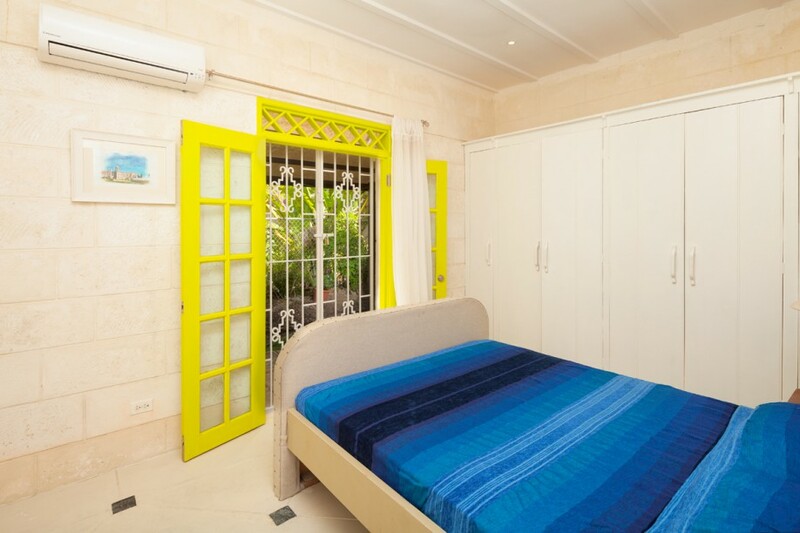 The master bedroom also has a spacious dressing room. The third bedroom is located downstairs and this too opens out to a small private garden terrace. 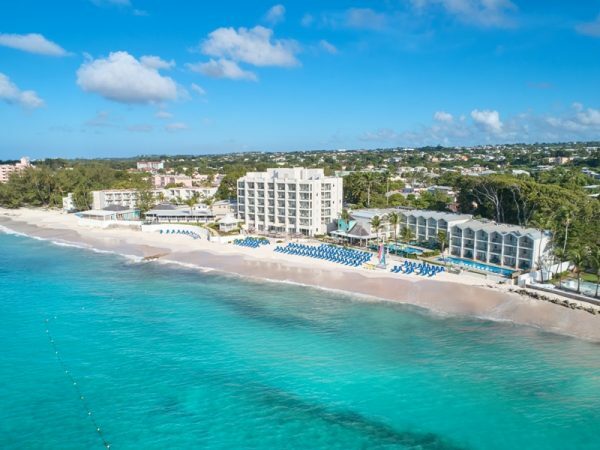 Enjoy island life away from the hustle and bustle but with easy access to the gorgeous white sands and turquoise sea of tranquil Gibbes Beach and the chic and busy Mullins Beach Bar, a popular hotspot among locals and visitors alike. 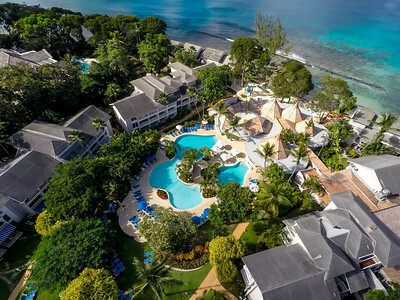 The many fine restaurants, nightclubs, luxury shops and boutiques that dot the coast are all within easy access. 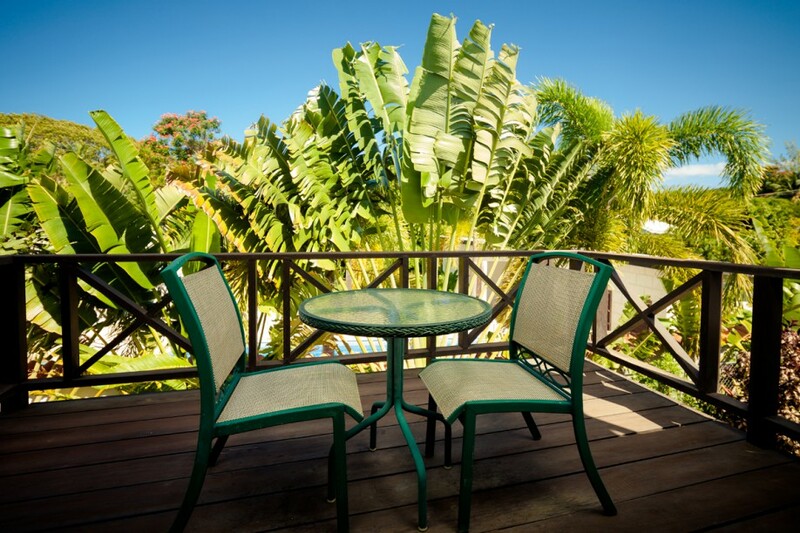 A lovely tropical retreat for couples and families alike. 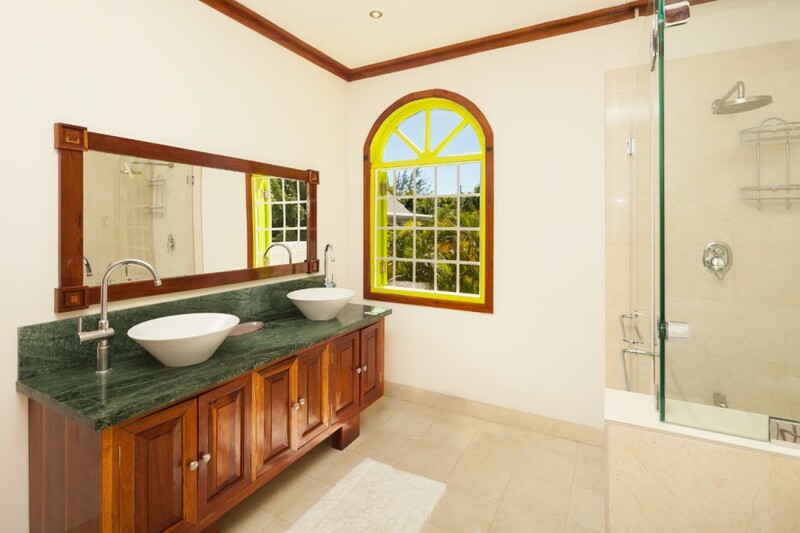 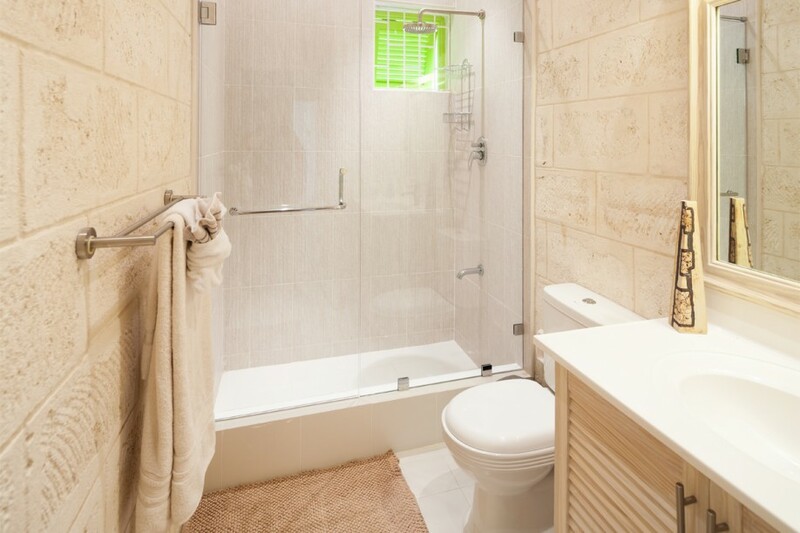 Within walking distance to the popular Mullins Beach. 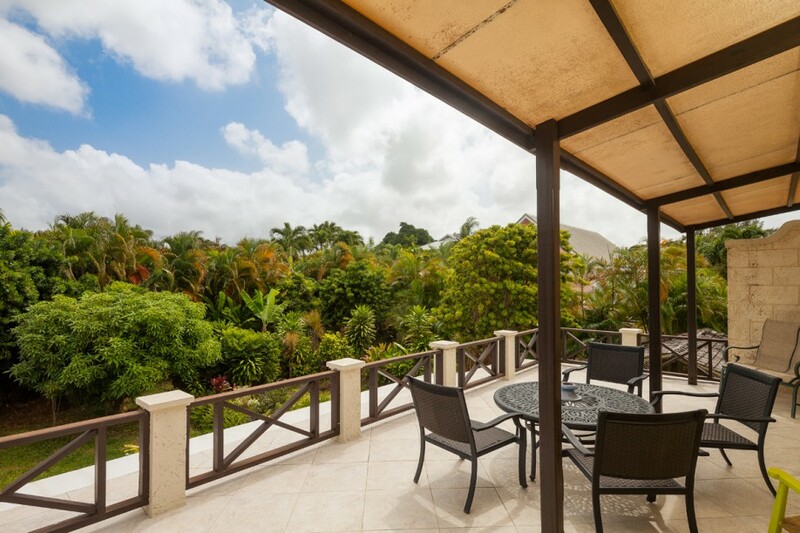 The private patio of the master bedroom is ideal for sundowners. 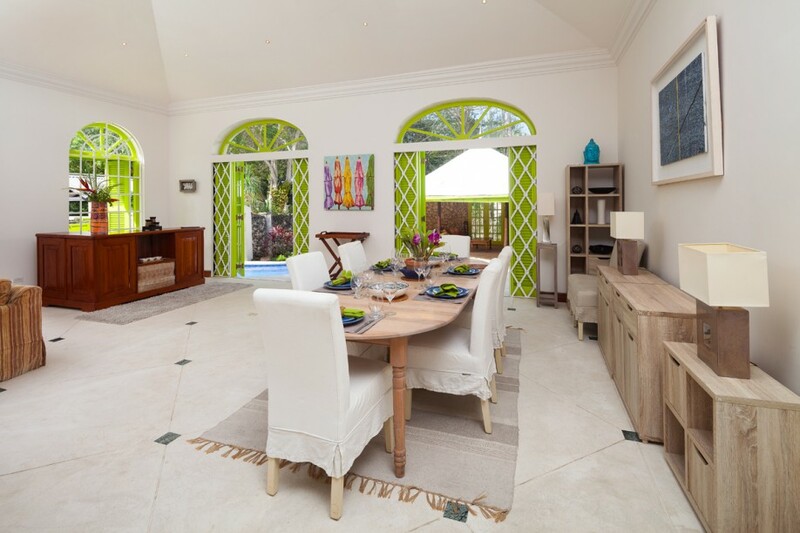 Cosy pool terrace with casual dining options. 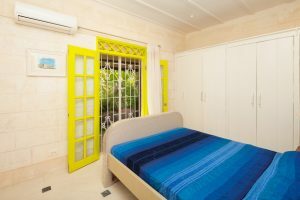 All bedrooms including the master have Queen size beds. 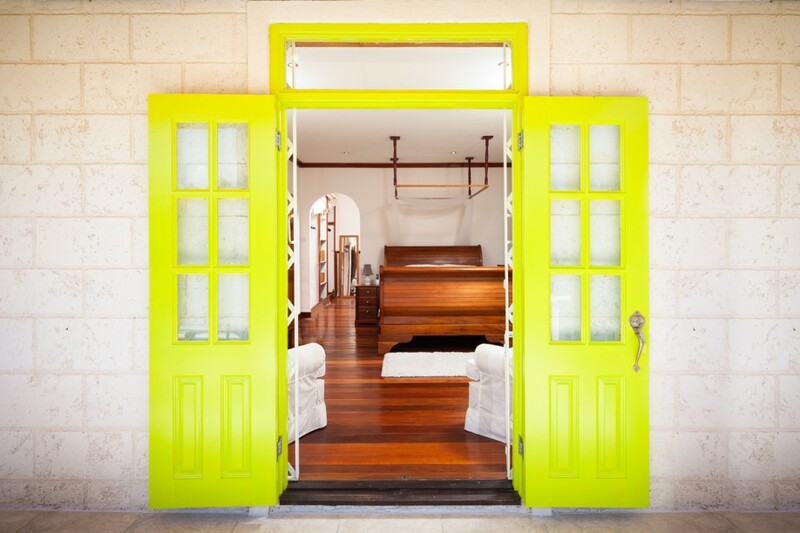 Security – Keypad access to the villa. 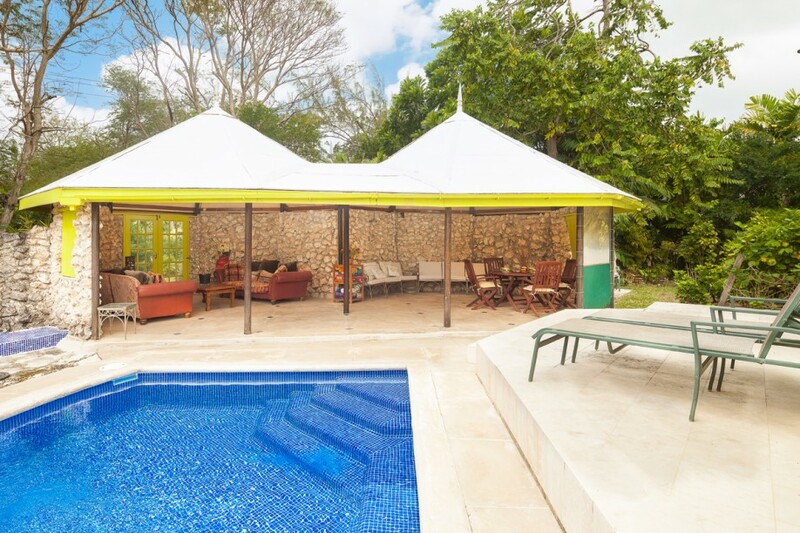 Trade your pool deck for the beach – Short drive or walk to the famous white sands of Barbados West Coast.